A little round-up of today's blues. 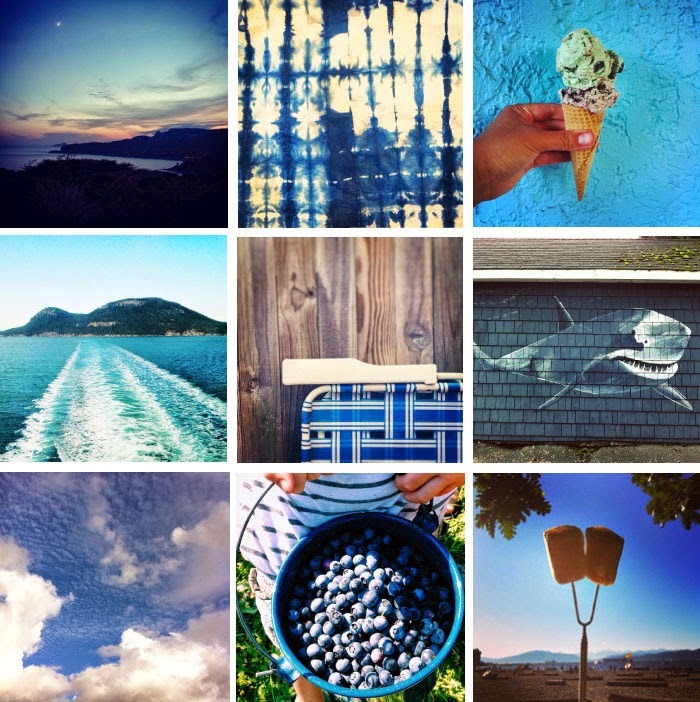 Thanks to everyone who joined in this week, the #poppytalksummercolours feed looks so amazing! Here's a few links. I am loving participating in this and am glad you are extending it another week!! Following you on Instagram-loving the color week posts! The blue makes my heart sing. So much creativity, just love it on Poppytalk!